I was telling a very distressed husband today (his wife just packed up and quit the marriage! ); that what husband’s don’t know is that the wife they married, is like oil or a treasure deep inside that former ‘Miss Whatever’ that they married, that needs to be rigged or dug out with lots of love, wisdom, patience and understanding. 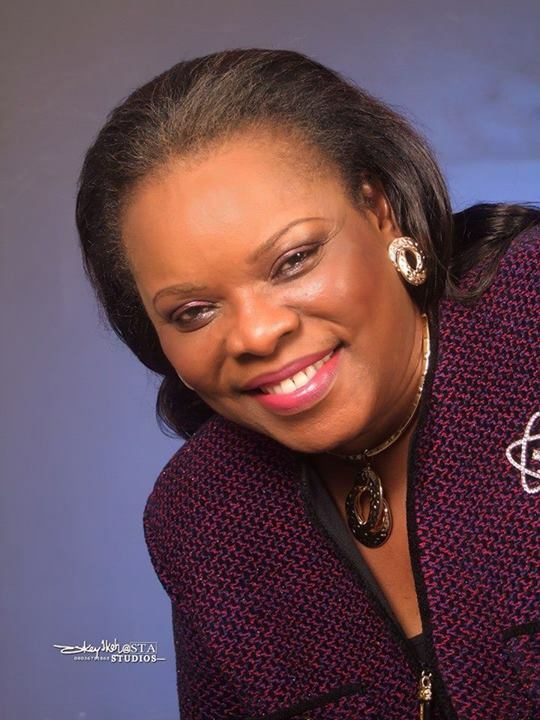 No wonder God advised husband’s to “dwell with them according to knowledge” -1 Peter 3:7. All her life, she has been a single girl, just living her life and waiting for somebody to come and marry her, that’s all! Now, here she is, a wife! I tell you, it’s a different ball game! So she needs a total re-orientation to become the wife you need; a suitable co-worker, not a maid, a slave, a property or a magician! “Counsel”, Proverbs 20:5 says, “is like water in a deep well. A man of understanding draweth it out.” A wife is like that. 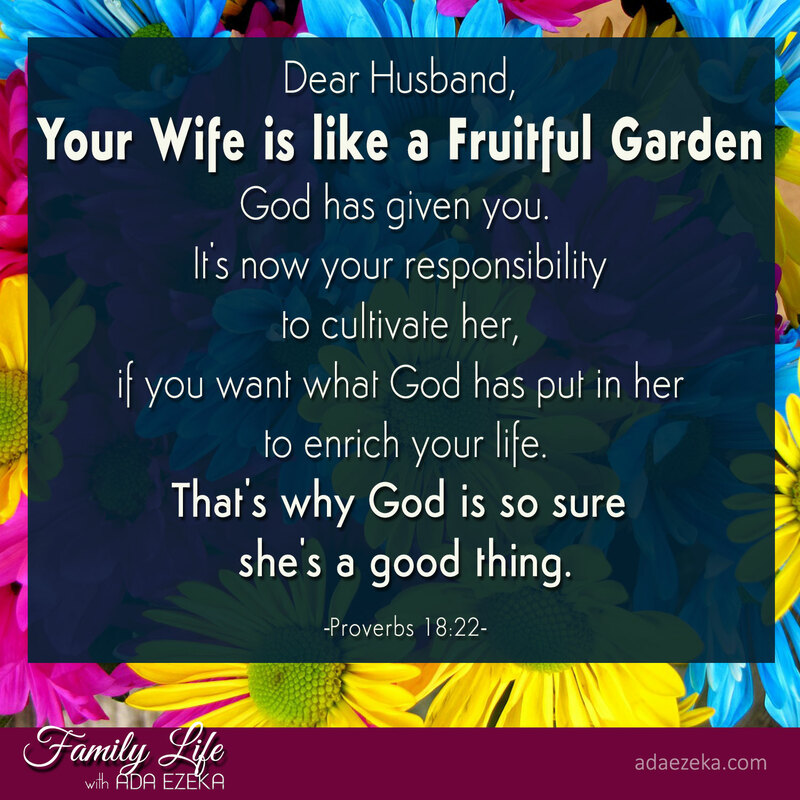 She’s like a fruitful garden God has given you (that’s why God is so sure she’s a good thing -Proverbs 18:22). It’s now your responsibility to cultivate her, if you want what God has put in her to enrich your life. The lady cried out in Songs Of Solomon 4:16, “Come o east wind; blow upon my garden and let the spices flow out… ” Yes! Talking about his wife, Israel, see all that God said He did to make her fruitful (in Isaiah 5:1-5); and what He did to make her beautiful for Himself (in Ezekiel 16:8-16 -read it from the Message or Living Bible especially ). That will not be you or your sons, in Jesus name! Previous PostWORD FOR THE WEEK: WASTE HINDERS SUPPLIES!Next PostWORD FOR THE WEEK – WHO ARE YOU?